I often wonder how my great-grandfather would react to today’s beverage industry & marketplace. How would he compare the simpler era he operated in as a bottler of carbonated soft drinks in Ohio to the complex landscape that exists today. What would he say about the transformation that has taken place in our industry? There has been a mass specialization of within every type of beverage that has been developed. The evolving consumer has forced the industry to spend billions to understand the choices he/she makes.The research and development of innovative packaging solutions and the development of technology to further those has always been at the forefront of the beverage industry. It began with the pull tab for the can, twist off cap PET bottles, and now continues with endless packaging designs and revolutionary convenience solutions. With an increased focus on convenience, the consumer does not have to look very far for his/her favorite beverage. From convenience stores to gas stations and now even non-traditional beverage retailers, consumers have the opportunity to enjoy their favorite beverage on a whim. This has led the industry to focus more on value added product and packaging for the ever evolving and demanding consumer. Packaging evolution is the most exciting and innovative of these changes. The Chill-Can® is the most revolutionary value added packaging developed today. 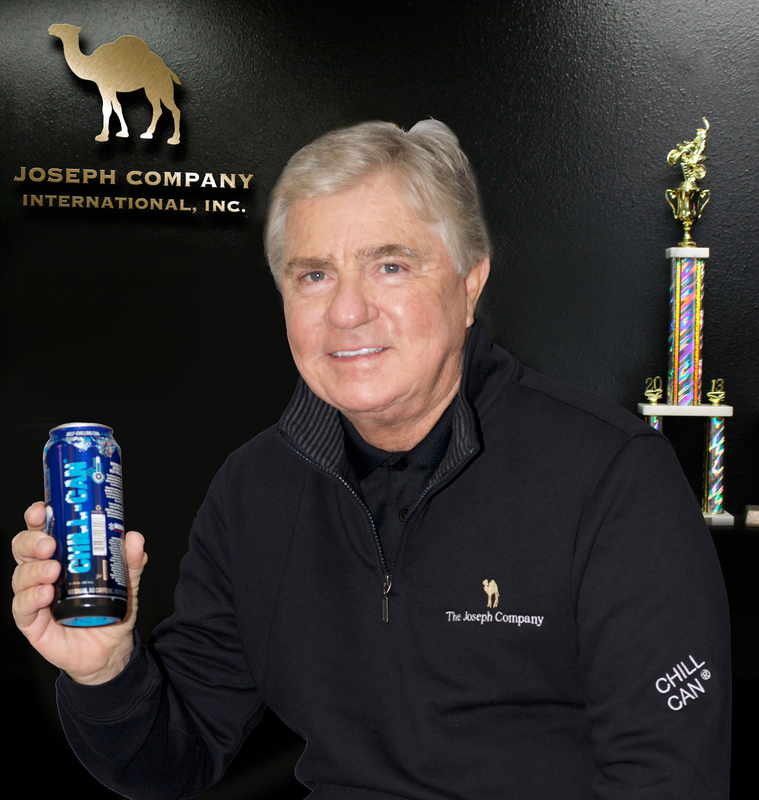 In today’s “On Demand” society where the flow of life moves faster than it ever has, there has never been a better time or place for a Chill On Demand ™ beverage can that self-chills without the need of any other source of energy or refrigeration. A self-chilling beverage can that delivers an ice cold drink in under a minute at after activation? Yep, I wonder what my great-grandfather would say.